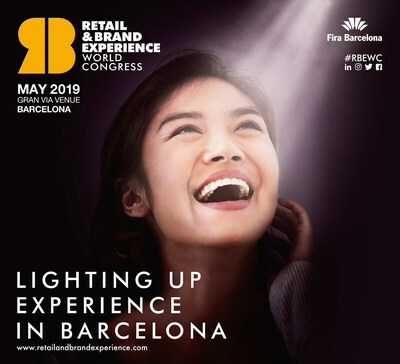 sector will attend the first RBEWC (Retail & Brand Experience World Congress). luxury e-commerce and the future of the property sector. involved in online sales, physical stores, major brands and retail companies.